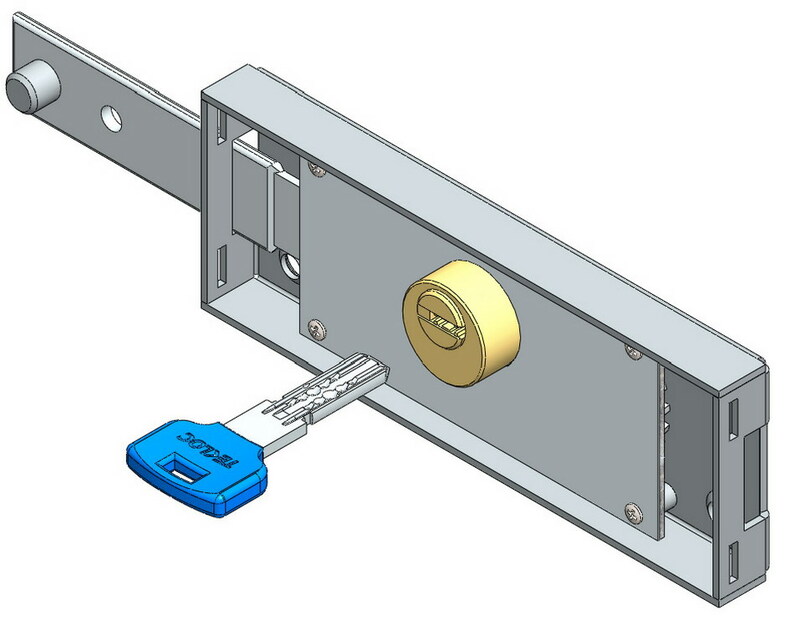 Product categories of Left Side Roller Shutter Lock, we are specialized manufacturers from China, Left Side Roller Shutter Lock, Contral Roller Shutter Lock suppliers/factory, wholesale high-quality products of Single Side Roller Shutter Lock R & D and manufacturing, we have the perfect after-sales service and technical support. Look forward to your cooperation! Left Side Roller Shutter Lock Solid brass cylinder with full brass teeth key or computer key. 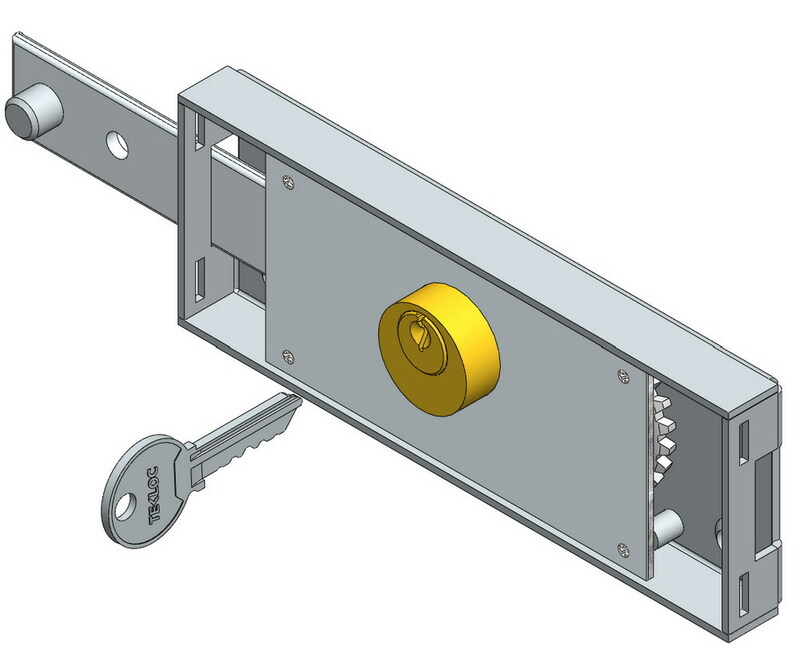 Interchangeable: With most common roller shutter locks available on the market. The reinforced bolt makes the roller shutter more resistant to attack.